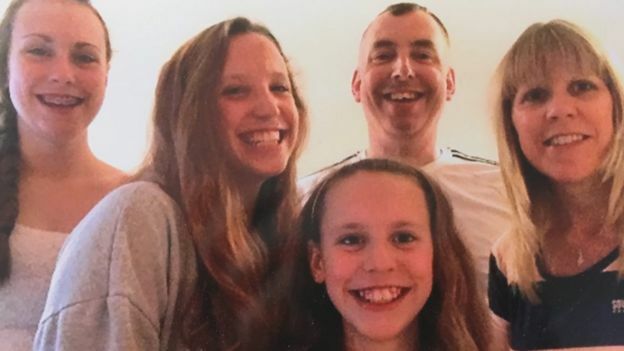 The widow of a university lecturer who killed himself has demanded action to tackle workload pressures to save other families having their “dad taken away”. Diane Anderson said Cardiff University knew her husband Dr Malcolm Anderson was under significant pressure. Internal surveys, seen by BBC Wales, show a third of staff said they must work unreasonable hours to fulfil their job requirements. Cardiff University said they take the welfare of staff extremely seriously. The inquest into Dr Anderson’s death heard he had left two notes before he fell from the university building in which he worked – one to his family and another referring to work pressures and long hours. He was 48 when he died. According to his wife, he was working evenings, weekends and holidays to keep on top of marking, preparing lectures, setting exam papers and answering emails. She said the university should have known he was struggling. “He did tell them. In his appraisals he told them that his workload was massive and it was unmanageable but nothing ever changed,” said Mrs Anderson. Annual work appraisals show Dr Anderson, who lived in Weston-super-Mare in Somerset, raised concerns that he was unable to take annual leave due to his workload in 2015, 2016 and 2017. 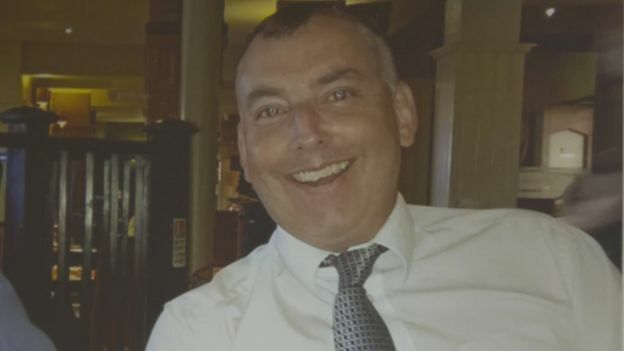 He was dealing with over 600 students and on the day he took his life, in February 2018, he was in the middle of marking 418 exam papers, and preparing for a day of lectures. His wife said he had also accepted an additional role within the Business School, fearing that turning it down could count against him in future. “He didn’t want to apply for that job because he knew he was really going to struggle and the stress involved. It was just too much,” she said. More than 600 members of staff have signed an open letter to the university’s vice-chancellor, executive board and council, urging them to safeguard others from pressures of excessive workloads. Among them was Prof Victoria Wass, one of Dr Anderson’s colleagues at the Business School. 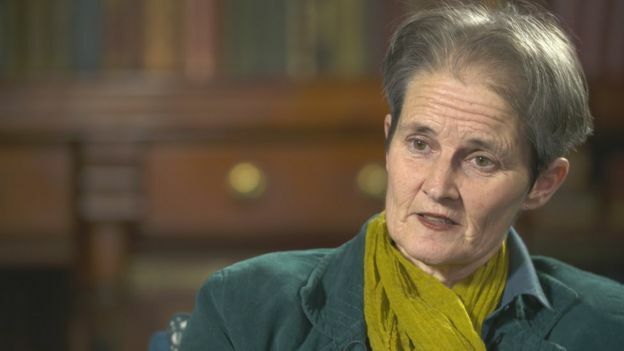 She said the university’s work allocation model – introduced in 2016 – should be replaced because it significantly underestimates the time it takes to do key tasks and ignores other duties altogether. “Staff have no confidence in [the model] and no confidence in management who keep trying to implement it,” she said. Cardiff University said it was reviewing the work allocation model. A spokesperson added: “We are committed to working with all the members of the university community, including the recognised trade unions, to ensure the welfare of our staff. 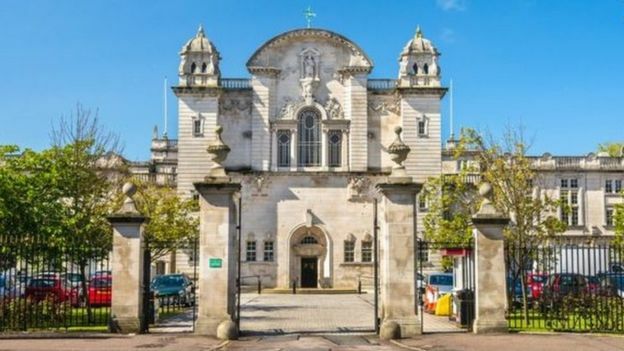 Cardiff University has announced plans to cut 380 posts over the next five years to deal with a budget deficit of more than £20m. Prof Wass believes those financial pressures will hurt staff and students. “There are no plans to cut back on students, the plan is to maintain or even increase student numbers but cut back on the staff. It’s an impossible situation,” she added. The University and College Union in Wales said new demands such as online marking and National Student Surveys had increased workload pressures on staff in institutions across the country. The Welsh Government said it was due to make an announcement on supporting mental health and wellbeing at universities, colleges and students.